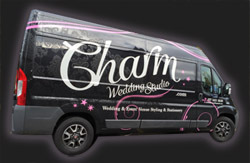 Charm Wedding Studio is one of Northern Ireland's leading venue styling companies. We can take care of all your wedding venue styling needs as well as the perfect wedding stationery for your big day. To find out what we could do for your big day, simply fill in this form and we will get back to you with more information. 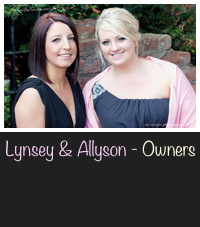 We are professional wedding venue stylists based in Belfast, Northern Ireland. Since 2009 we have by styling wedding venues all over Northern Ireland and making beautiful handmade wedding stationery. We offer a wide range of products and services to transform any room into a fairytale setting. Every bride is unique and we strive to ensure that everything is as perfect as you imagined. Allow our expertise, knowledge and style ideas transform your venue to create a setting that will leave a lasting impression.